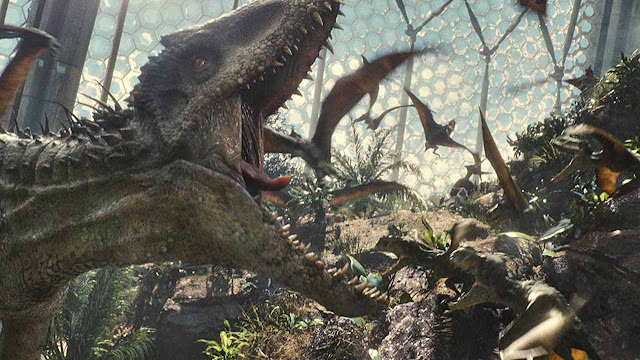 Jurassic World Earns Over $500 Million Worldwide!! On the run up to it’s release, Jurassic World seemed to have many people and fans divided, with nostalgia for Steven Spielberg’s 1993 classic Jurassic Park playing one hell of a factor. The long awaited franchise revival finally came our way at the weekend, and most of us can agree we didn’t need to worry (you can read our review here). On top of that, Jurassic World has proven to be an absolute box office juggernaut, bagging a whopping $511.8 million worldwide, setting the record for highest global bow of all time, and having the honour of being the first movie ever to open at over half a billion dollars. While it’s hard to gauge if these numbers will hold up, Jurassic World could reach a billion dollars worldwide faster than the current holder of the title, Fast & Furious 7, who reached the milestone at seventeen days. The Movie Bit: Jurassic World Earns Over $500 Million Worldwide! !